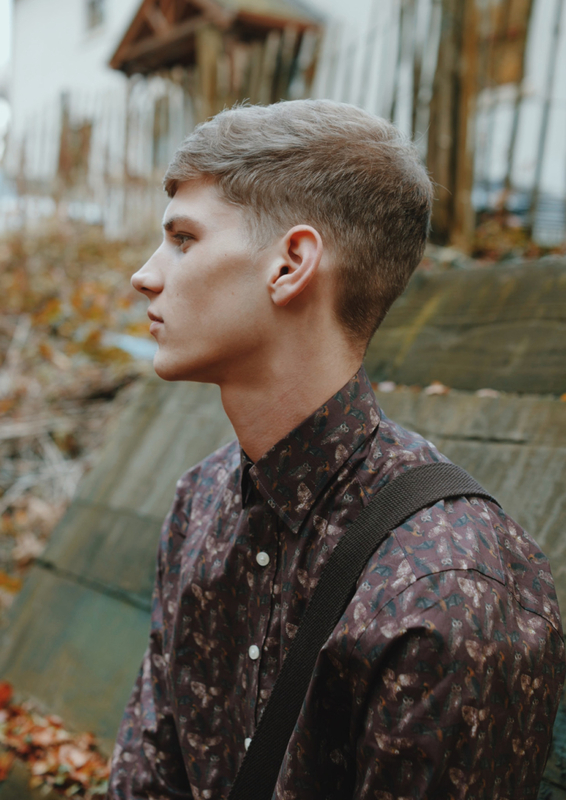 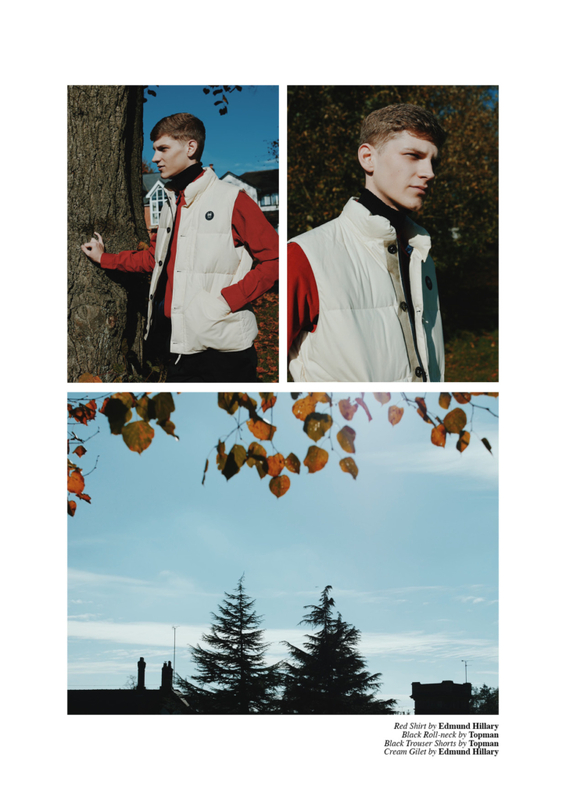 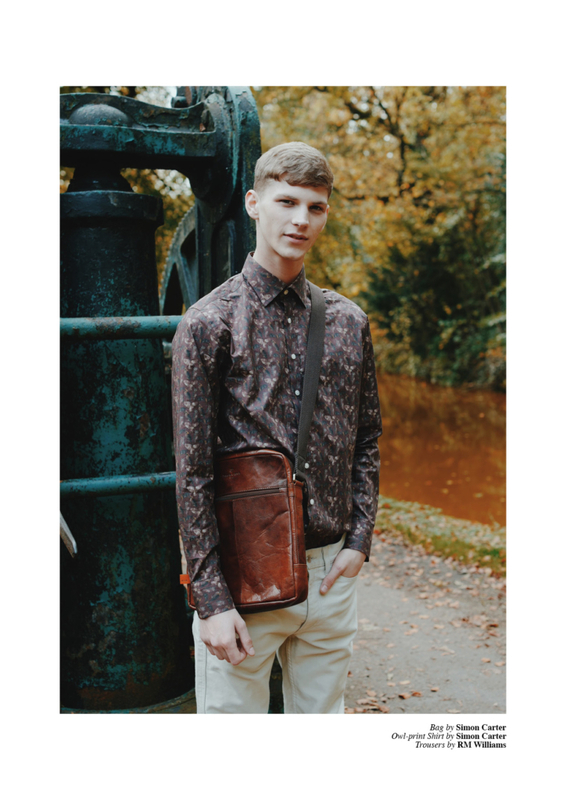 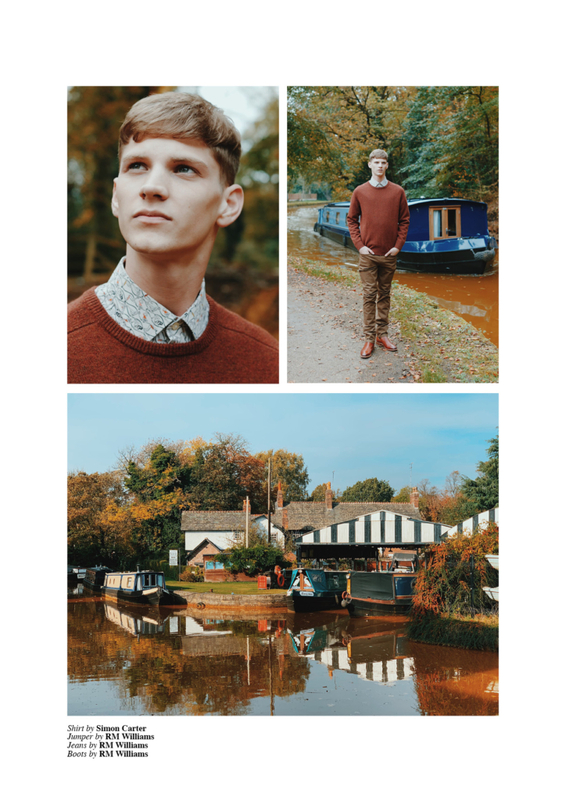 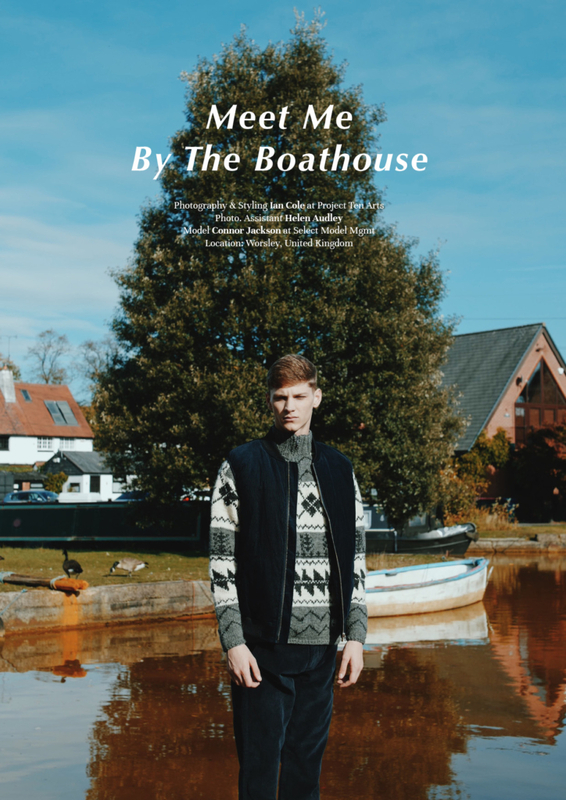 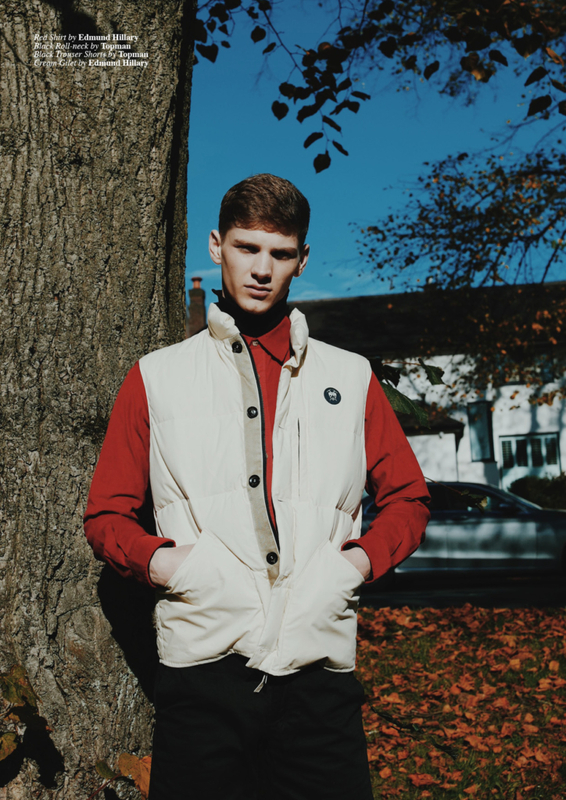 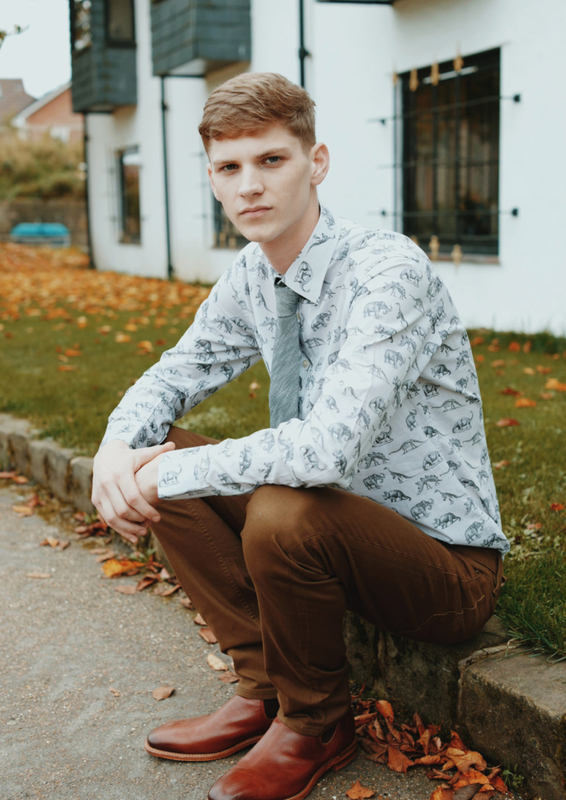 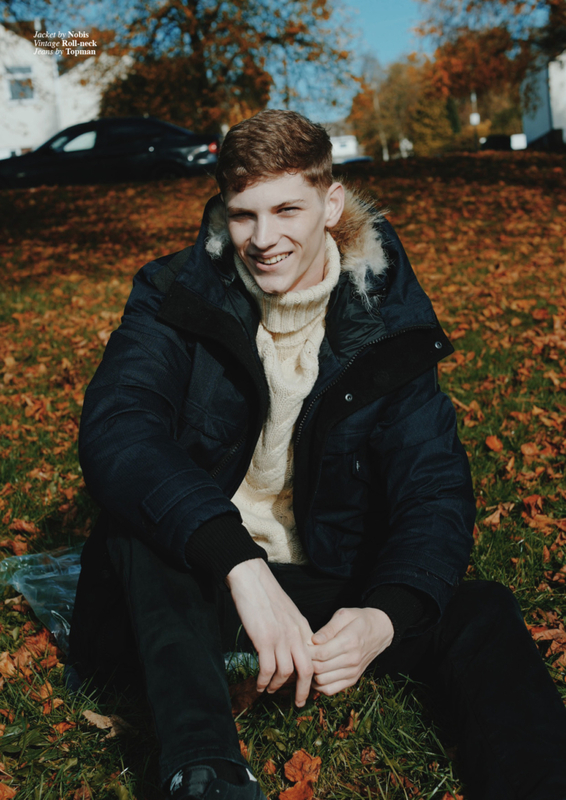 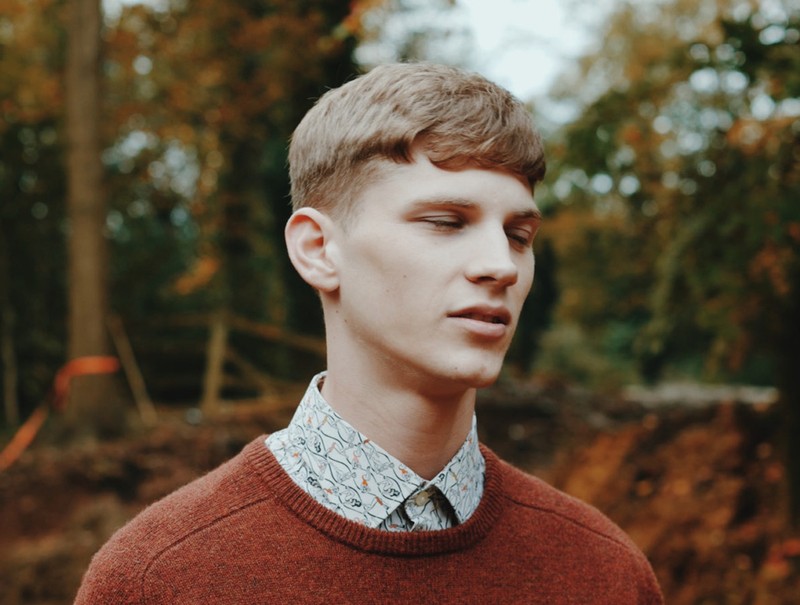 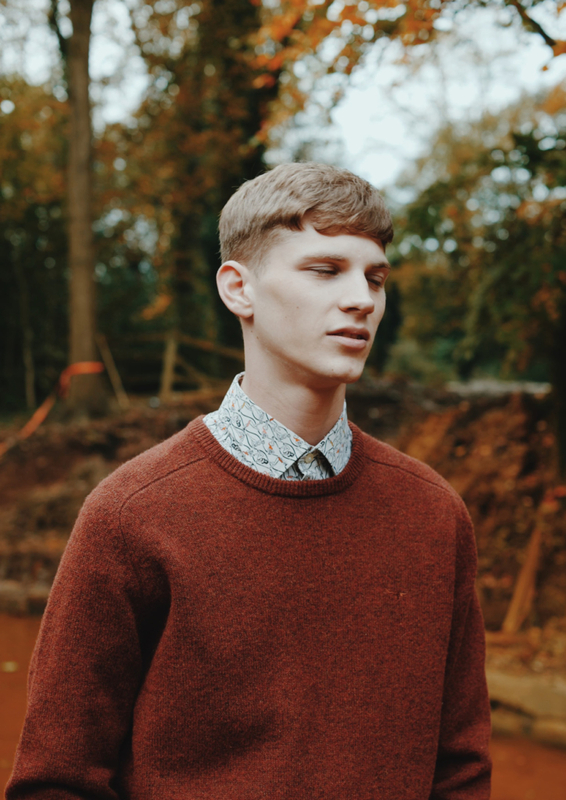 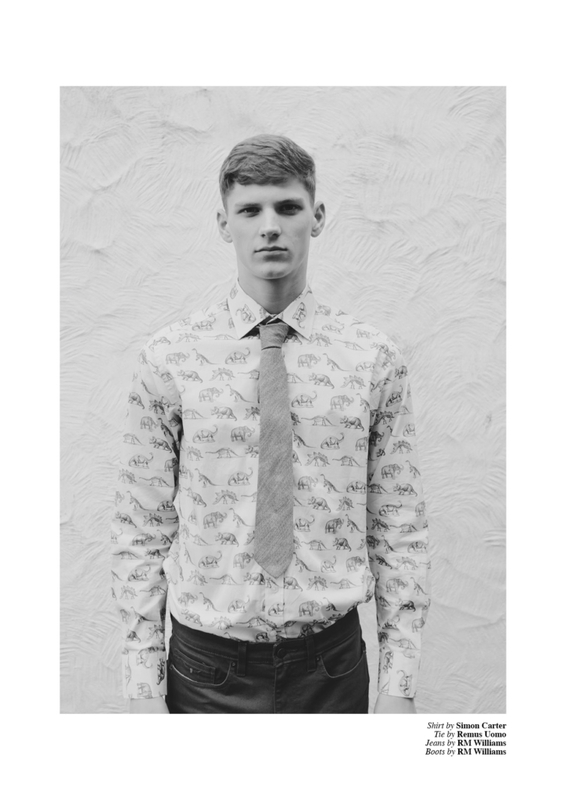 Manchester-born Connor Jackson at Select Model Mgmt features in Meet Me At The Boathouse photographed by Ian Cole for Client Style #20 / Client Style Review. 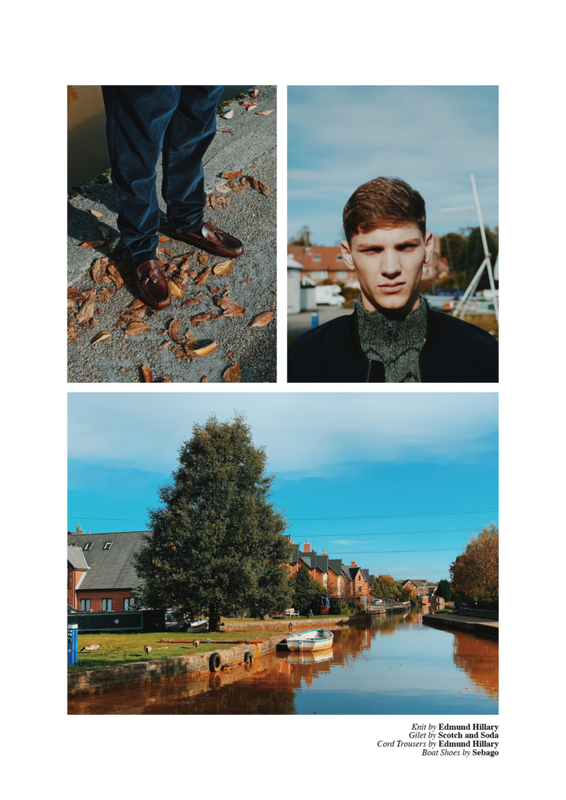 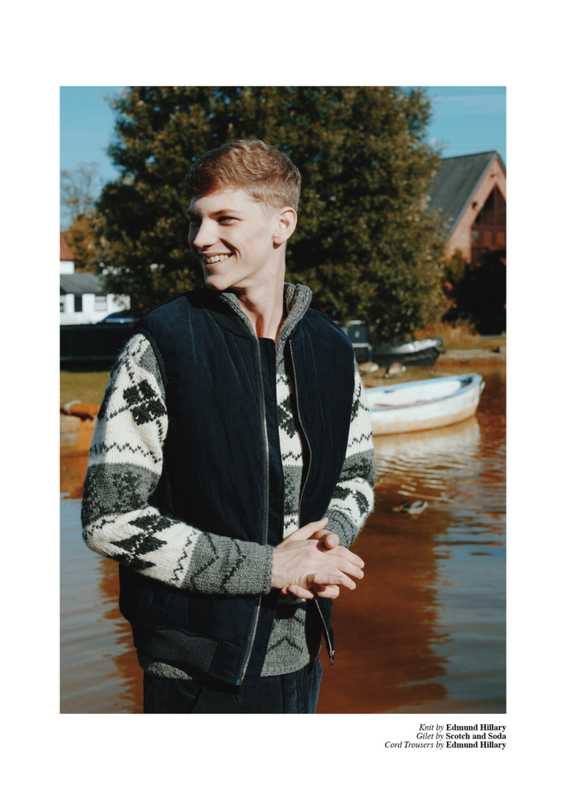 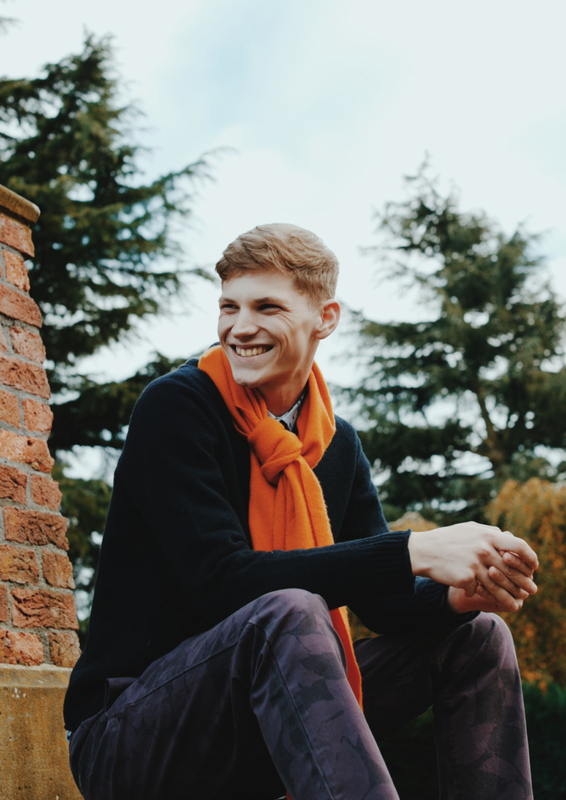 Fashion includes Nobis, Topman, Edmund Hillary, Cole Haan, Scotch & Soda, Sebago, Simon Carter, RM Williams, Remus Uomo, Lucky Seven and Burlington Socks. 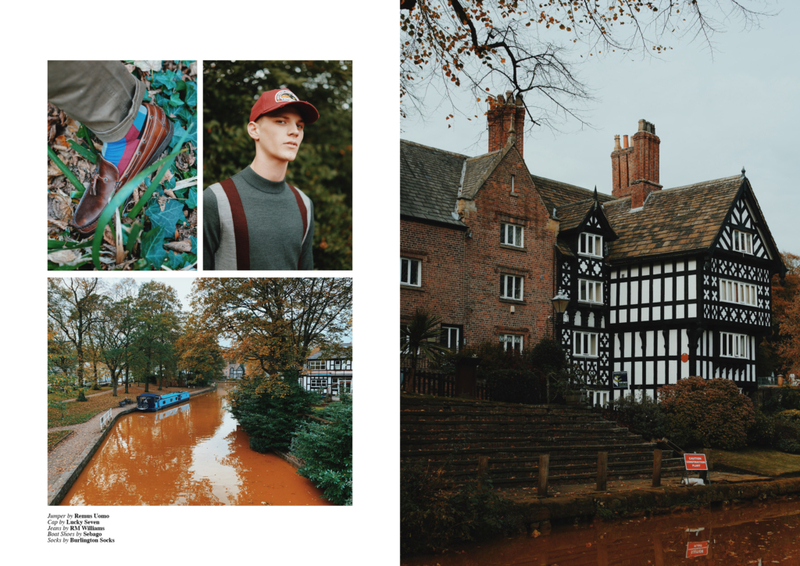 Photographic assistant – Helen Audley. 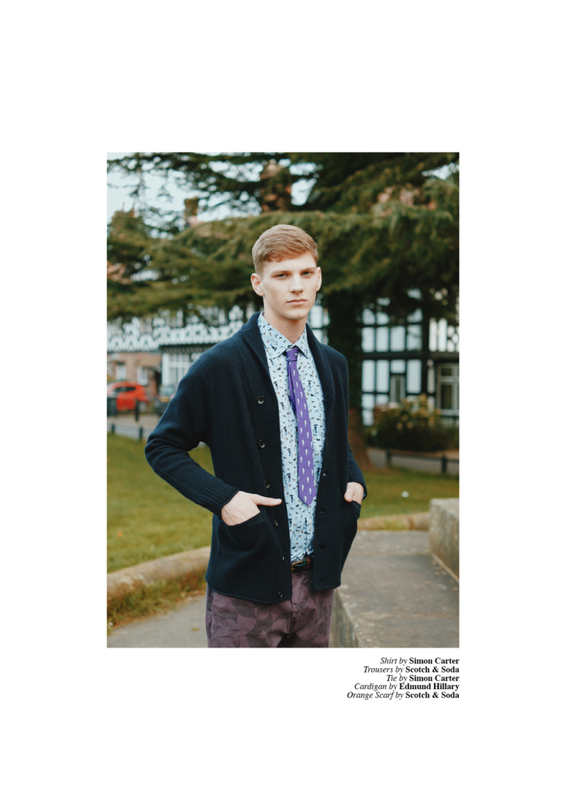 Available in print, PDF and App store editions from the links below.